When did you last scan a QR code? Was it during last week's Republican debate? Or maybe that ad for a free Coke at Wendy's. It probably wasn't on a coin. 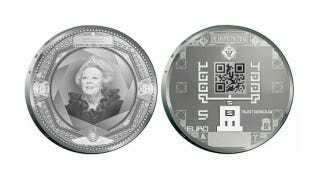 But the Dutch are changing that with QR-coded currency.